Roberto Di Matteo’s £5 million flop Aaron Tshibola’s future appears increasingly desperate as he looks set to be farmed out again, this time on loan to Kilmarnock. After worryingly underwhelming stints at both Nottingham Forest and MK Dons, the increasingly peripheral 23 year old seems destined to try and kick start his career in the Scottish Premier league. Any successful move would see Tshibola link back up with former Villa assistant Steve Clarke – whom he was also managed by at Reading. Whilst touted by some papers and bookies for a switch to Leeds United, FIFA rules, whilst not prohibiting a transfer, would prevent McCormack from playing until next term. The big money flop signing has been banging in goals in the decidedly sub-par Australian A-League for Melbourne, but that deal has since expired. McCormack infamously fell out with Steve Bruce, so a return to the squad at Villa Park does on the face of it appear remote. However, relationships can be reconciled and with Jonathan Kodjia sidelined for the rest of the season, stranger things have happened. Despite a promising spell of form whilst John Terry was injured, Elphick has found himself sidelined again following the club captain’s return. Elphick is reportedly being closely tracked by current Reading manager Jaap Stam who is eager to bolster his flagging Championship side (18th). Indeed, any deal would see the former Bournemouth captain link up with ‘Mr Champions League’ Leandro Bacuna. 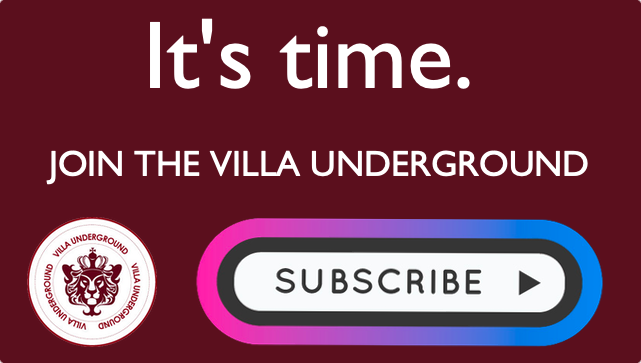 The Villa Underground view is that Elphick is a competent, hard working pro, who whilst certainly having a mistake in him is decent cover for Bruce to have at his disposal. However, given the arrival of Axel Tuanzebe from Manchester United, his card may already be marked. The Steve Bruce / Manchester United connection is explored once again, this time with 20 year old Axel Tuanzebo joining on loan for the remainder of the season. The promising England Under-21 defender has made 3 senior appearances at Old Trafford and is described as ‘versatile’. Tuanzebe is a very good player that is not having lots of possibilities to play here. But he’s our player and he will be our player – no chance we give up on such a talented boy. He is a player that we like very much. The centre-half links up with another United loanee Sam Johnstone and former Reds defender James Chester. Perhaps the most tenuous of links has appeared, suggesting that Bruce is monitoring the availability of 21 year old defender Scott McKenna. The Aberdeen player, a Scottish Under-21 international, is valued at around £700k. It’s reported that Hull have had bids in the region of £300k rejected thus far. 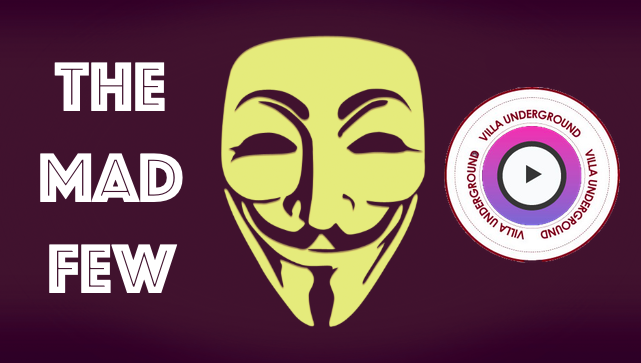 Villa Transfer Updates: Kundai Benyu, Sam Johnstone, Libor Kozak Departs & Logan Bailly. Transfer Latest: Jordan Rhodes – bid rejected. 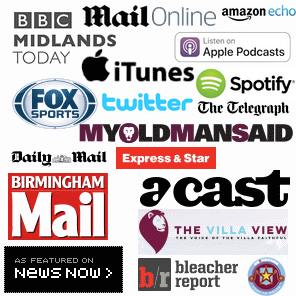 Is the Middlesbrough striker really what Villa need? typical villa scouts – Tshibola plucked from obscurity, £5million wasted on a dud. hope whoever was responsible for this has been shown the door.